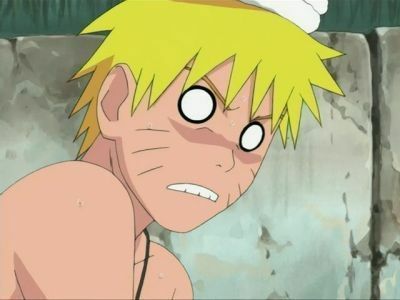 Naruto in hot springs. Shippuden 36: New Team Kakashi Sets Out. Wallpaper and background images in the Uzumaki Naruto (Shippuuden) club tagged: naruto uzumaki hot springs.